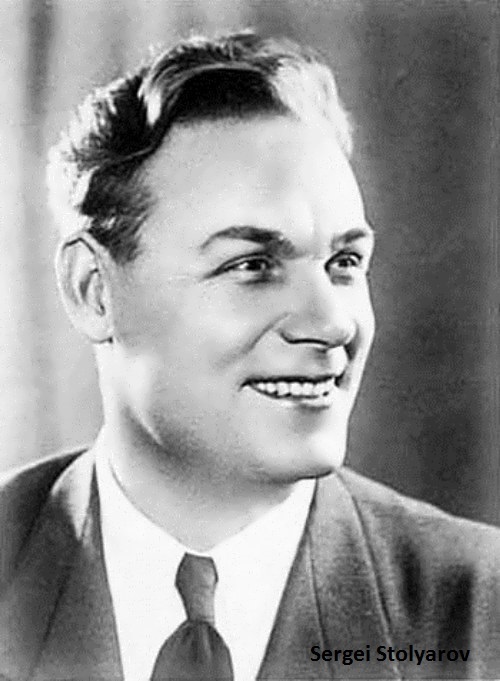 Sergei Stolyarov was a real superstar of the USSR in the first half of the 20th century. He was an actor, who created unique images of Alyosha Popovich, Sadko, Nikita Kozhemyaka and Soviet submarine commanders and pilots. Nobody knew the exact date of Stolyarov’s birth. He was born in 1911 into the family of gamekeeper Dmitry Stolyarov. Three years later the head of the family went to the First World War, where he died. After the October revolution, the family was on the verge of poverty and hunger. So the mother decided to send her sons to the City of Bread – Tashkent. Sergei’s metric was lost and he decided to have birthday on November 1. Only at the beginning of the two thousandth historians were able to establish the correct date – July 17 (or the Fourth of July, old style), 1911. On the road to Tashkent young Stolyarov fell ill with typhoid fever and was sent to orphanage in Kursk, where Sergei joined the drama club. After moving to Moscow in the late 20s, the future actor worked on the Kiev railway, devoting his spare time to drama school for the workers at the Moscow Art Theater, organized by actor Alexei Dikiy. There Stolyarov was advised to enter the Moscow Art Theatre. Soviet and Russian ballet dancer, choreographer, People’s Artist of the USSR, was born on November 20, 1925. The world-famous prima ballerina had a very difficult childhood. In May 1938, her father was killed and her mother was deported to Kazakhstan. Little Maya was adopted by a maternal aunt, a soloist of the Bolshoi Theater. In many ways it influenced her future career. And in 1943, Plisetskaya graduated from the Moscow Choreographic School and almost immediately the girl was admitted to the Bolshoi Theatre. Her talent and hard work helped her a lot and soon young Maya established herself as a prima ballerina. She is a great example for many dancers of the new generation. These words are about the great actress, incredibly talented woman, witty and unique Faina Ranevskaya. 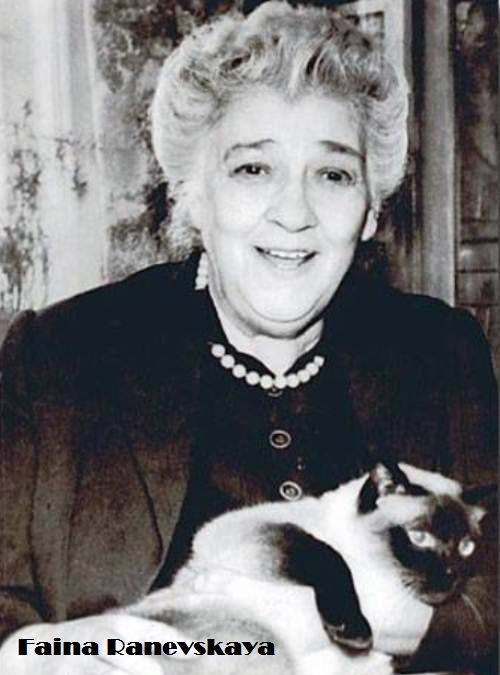 “Ranevskaya” was her pseudonym which later became an official surname. 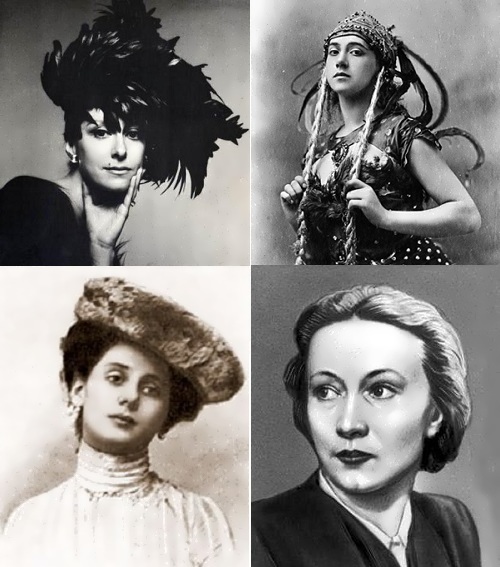 During her career Ranevskaya didn’t play any grandiose role, but nevertheless she was among ten best actresses of the twentieth century. She was loved by simple people and adored by the leaders. Hard to believe, but Ranevskaya’s first contract role was “heroine kokett”. Critics compared her with a sparkling hummingbird. 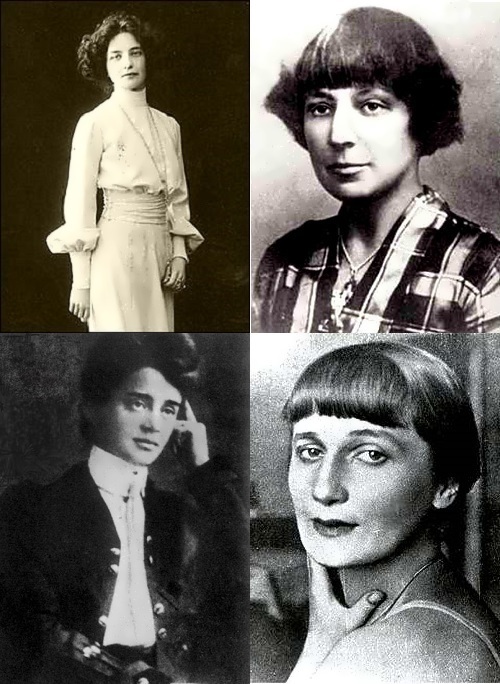 However, Ranevskaya had terrible complexes about her appearance. “Can you imagine Ophelia with such a nose?” – said the great actress. Few people know that the famous Faina, who barely made ends meet and terribly was ashamed of debts, was the daughter of a millionaire. Her father, Hirsch Feldman, was one of the richest businessmen in Taganrog, owned a factory, a few buildings, a shop and a steamboat. On these photos you can see natural beauty and not the work of make-up artists and retouchers. In an era when the world is ruled by Photo shop and the Internet is flooded with images of incredible beauties, we begin to forget how natural, ordinary, really pretty girls look. 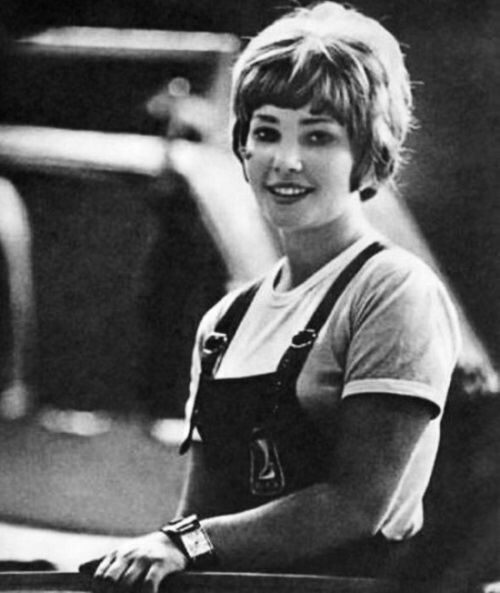 Just one look at the photos of young women of the Soviet Union: students, athletes, beauties, and we immediately see how charming someone’s mothers and grandmothers were. 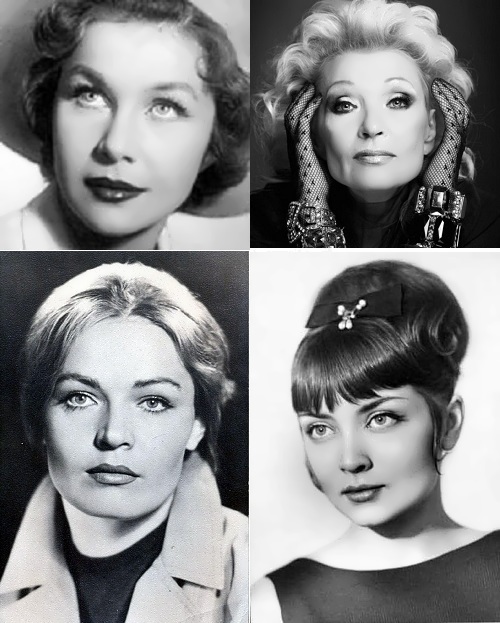 I offer you to look at the most beautiful thing that was in the Soviet Union – the girls. It was a pure and simple beauty. 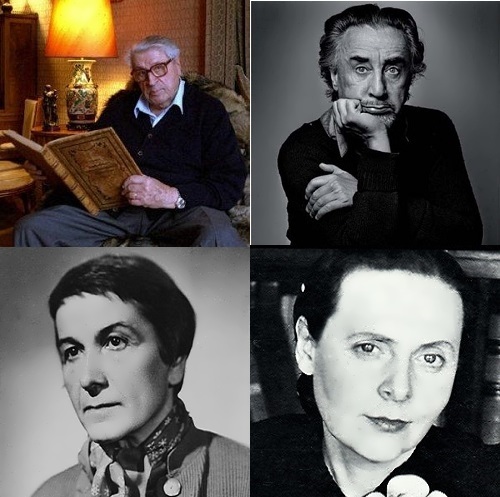 Let’s have a look at the brightest representatives of Russian poetry of the last century. 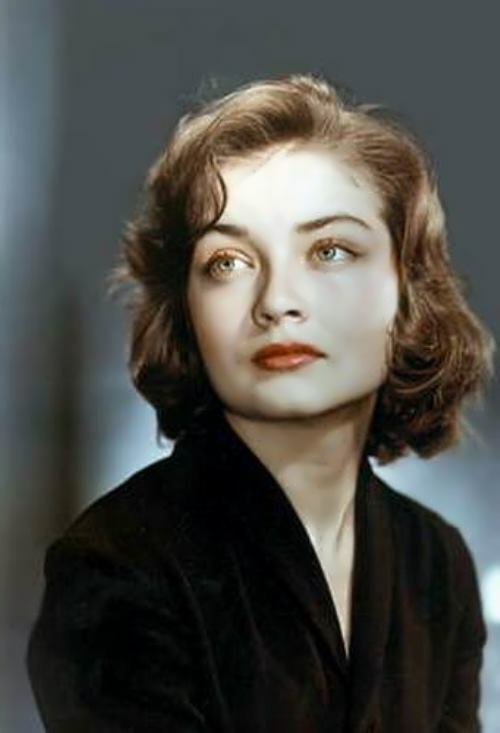 On October 19, 1941 Soviet and Russian theater and film actress, People’s Artist of Russia, Zhanna Bolotova was born. She became famous after the film by Leo Kulidzhanov and Yakov Segel – The House That I Live In. A young actress was only 16 years old at that time. Bolotova appeared in 28 films. Among her best-known films were Humans and Animals (1962) and To Love Somebody (1972), both directed by Sergey Gerasimov. Today Zhanna is the wife of an actor and film director Nikolay Gubenko. On October 19, 1999 Nathalie Sarraute, a prominent French writer, passed away. She was born Natalya Chernyak on July 18, 1900 in Ivanovo, Russia. Her novel The Golden Fruit is considered to be a cult novel of the modern literature. French critics called it “literary constant of the century”.